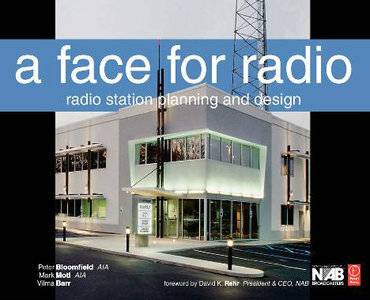 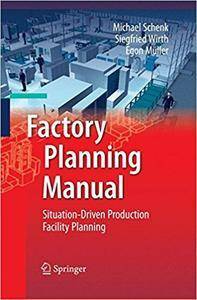 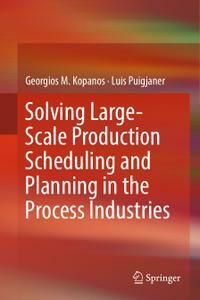 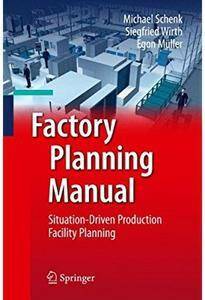 Michael Schenk, Siegfried Wirth, Egon Müller, "Factory Planning Manual: Situation-Driven Production Facility Planning"
This book presents a number of efficient techniques for solving large-scale production scheduling and planning problems in process industries. 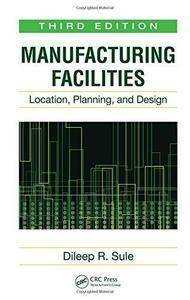 The main content is supplemented by a wealth of illustrations, while case studies on large-scale industrial applications, ranging from continuous to semicontinuous and batch processes, round out the coverage. 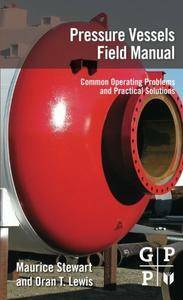 The majority of the cost-savings for any oil production facility is the prevention of failure in the production equipment such as pressure vessels. 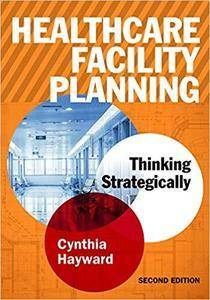 Money lost through lost production far outweighs expenses associated with maintenance and proper operation. 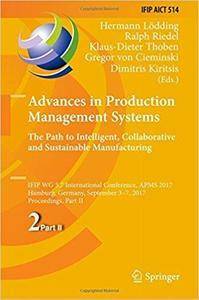 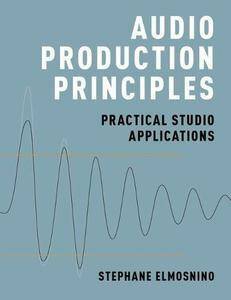 The two-volume set IFIP AICT 513 and 514 constitutes the refereed proceedings of the International IFIP WG 5.7 Conference on Advances in Production Management Systems, APMS 2017, held in Hamburg, Germany, in September 2017.